A collection of footage from around the world from last years travels with Cade Sharp. From Jaden Marc. Lachlan Cramsie, Joe Clarke and Cade Sharp hitting up some sick Samoan ramps. Music// Saramona Said – Violent Soho. 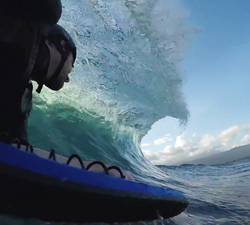 Bodyboarding somewhere in Samoa with Eric Gámez, al captured on his trusty Go Pro. From Bodyboard Xtreme. 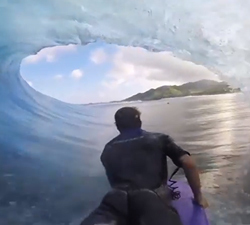 Some sick Go Pro views bodyboarding somewhere in Samoa with Eric Gámez. Brought to us by Bodyboard Xtreme. Lachlan Cramsie smashing some Samoan bowls. Filmed: Kieran Tunbridge. Edited: Conor Hegyi. Song: HAIM: Falling. A video featuring some fun tropical peelers with Casey Flynn and friends during a recent trip to Samoa. 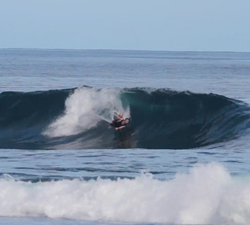 A few ramps and slabs from a bodyboard trip to Samoa, with Matt Palmer and friends. Shot in 2011.